What is the benefit of climbing? Alpinism? Going further than that, what is the point of expending energy and effort into something that is not based on commodity exchange? 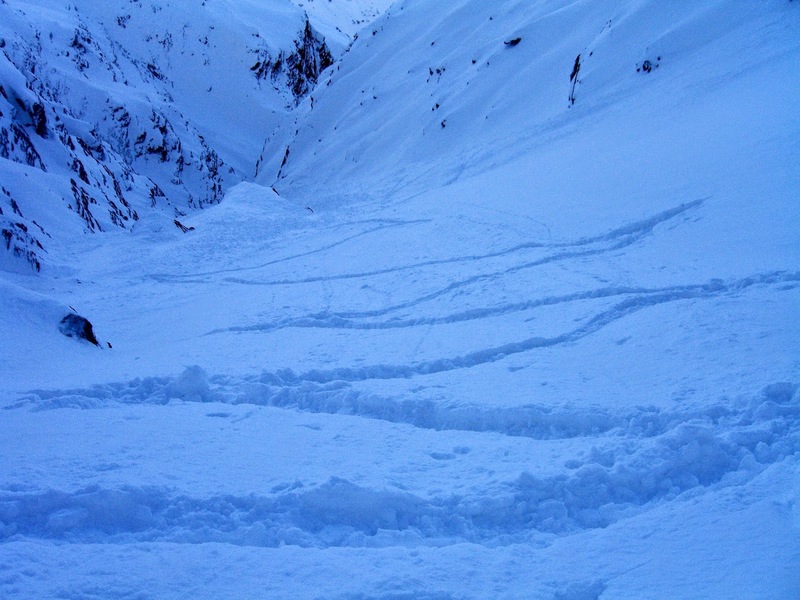 Is there any reason or meaning to engaging in the risks that are innately intrinsic to the mountains? 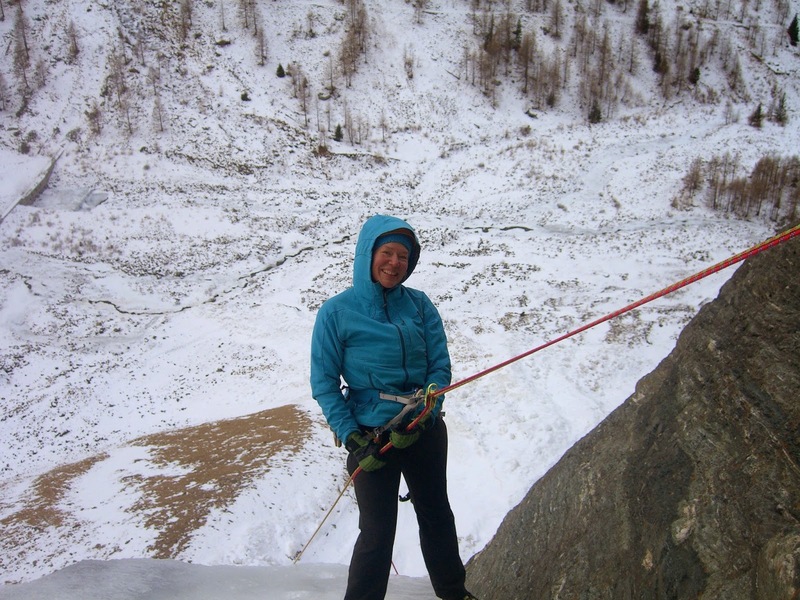 There are certainly aspects to climbing and alpinism of truly maximising your own well being through practicing the various alpine disciplines. Undertaking alpine activities can lead to developing meaningful contentment in an individual in a sustainable way that brings authentic, lasting value. The pursuit of mastery, developing a long-term practice, learning lessons that than can be applied to other parts of life are all benefits of being in the mountains. There are no short-term rewards, no pursuit of ease and comfort. the embracing of uncertainty, of struggle and suffering, for the sake of personal growth. 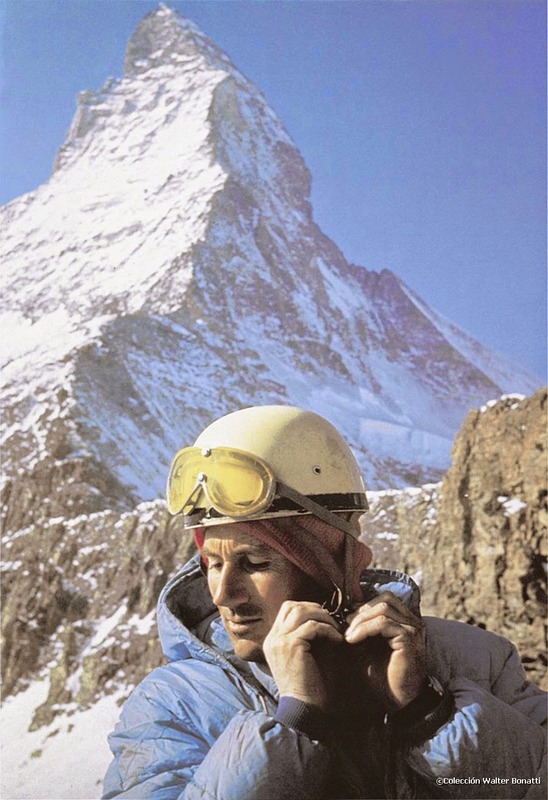 Alpinism and certain practices of climbing can be thought of as a vehicle for transformation, transcendence, metamorphism - "alteration of the composition or structure ... by pressure, or other natural agency". Big words, big concepts. The structure is you in the physical and metaphysical sense. 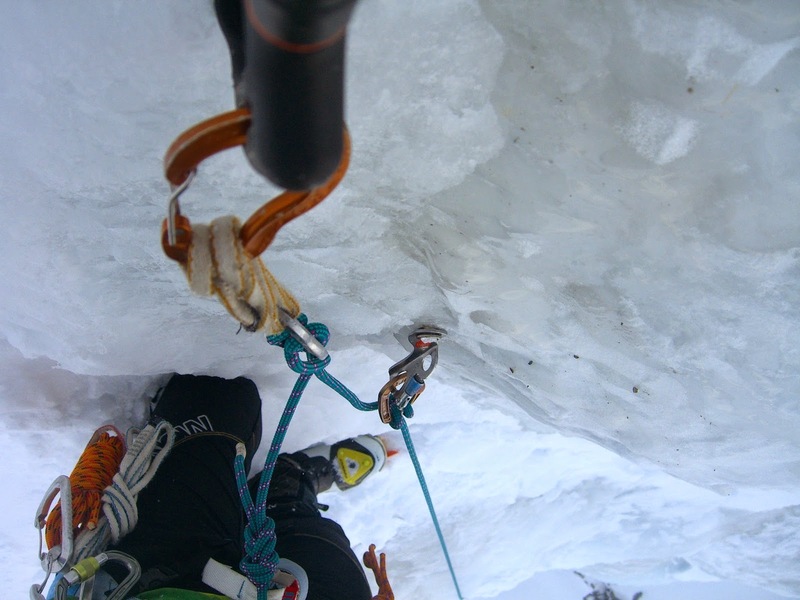 Meaningful changes in the nature of the mind through alpine pursuits can bring about a true sense of well being, accomplishment and satisfaction. Of course this is an universal concept (i.e., truism of the universe) expressed abundantly in nature, T. S. Eliot's The Waste Land, and by writers such as Joseph Campbell, among many, many others. In contrast to a metaphorical death that leads to change and transformation there is a "dead-end death", one that avoids upsetting the status quo and trying to recreate the past in a misguided attempt to find happiness and well being. Nothing in the world works this way. It is a paradox of humanity that we think if we could just try to do and recreate what we remember made us happy, safe or satisfied in the past, then we will be happy, safe and satisfied in the future. The "death" of your old self, old beliefs, old behaviours is the start of a transformation that opens forward and expands into a greater life. Accepting your personal status quo, fear, resistance, all that inhibits self-actualisation and keeps you seeking the comfort of staying the same is a "dead-end death". The later is the life akin to that of the "living dead", misguidedly trying to avoid discomfort, side-step the obstacles, the struggle, the uncertainty, while all the time striving to re-create the past. In this manner, life is seen as part of a commodity civilisation - everything is reduced to a "deal" with others and yourself. Manipulate, acquire, consume. Become more and more isolated in the delusions of the ego. Happiness and contentment are fleeting at best, but terminally elusive. 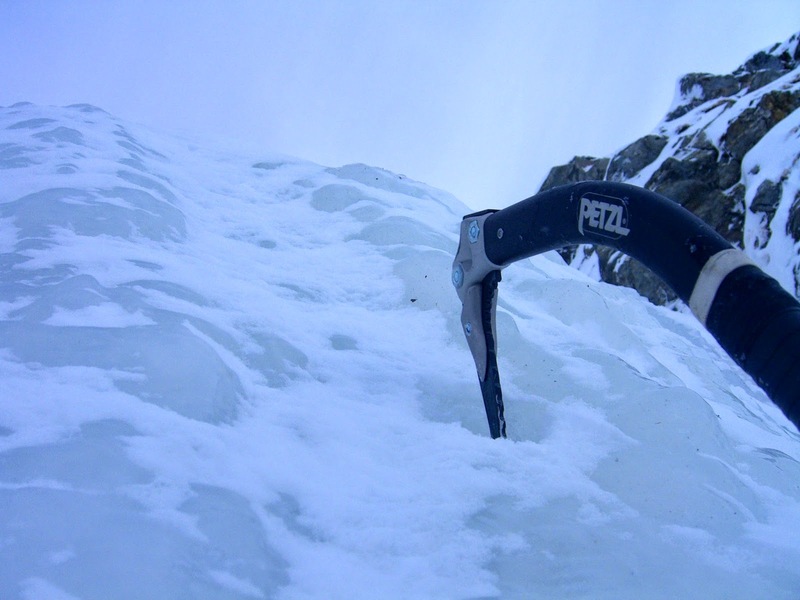 What exactly is the value of scaling an un-climbed piece of ice? A transformative, metaphorical death of the old self and superficial ego has been part of human existence since millennia. Those who embrace this process from Odysseus in the Iliad, to Leonidas, Marcus Aurelius, Gautama Buddha, Meister Eckhardt, Sitting Bull, Ghandi, etc., etc., move towards a new life of abundant gifts that can not be belittled by applying a monetary value to them. These gifts are not part of any type of transaction. Literally buying into the ideologies of consumerism, materialism, more is better, me against you, us against them, comparing, weighing, competing, judging ... all of it leads to a hardening, blunting, dehumanising inner death that goes no where - it is the death of the magic and mystery of the human spirit. Climbing is a gift. It is a gift that has its own identity. It is a gift that is an agent of change and transformation and can therefore be the catalyst to transformation and perhaps transcendence A bearer of new life. At best, leading the practitioner to a sense of awe and wonder. The gift that is climbing passes through the body, mind, spirit and leaves us altered. The best climbing is the creator of the impetus of individual transformation and a teacher of lessons of living that can save our lives as well as extinguish them. As with the spirit, applying values of commodity to your climbing or alpine experience pollutes and corrupts the endeavour and process. There is no greater proof of this than the example of what has gone on in the last couple of years on Everest. The proper response to the gift of climbing is thankfulness and gratitude. In the beginning, it is easy to see the first powerful effects of climbing on your life and glimpse some of its teachings. Occasional insights may translate into other parts of your life. However, transformation is slow and it takes some time before the messages really sink in. 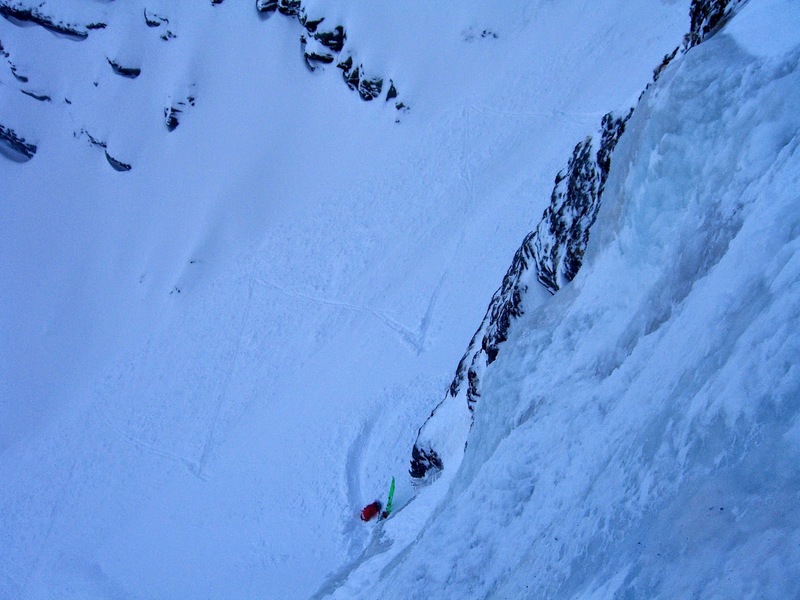 Looking back with humility, I can say that embracing the process of living the life of a climber, skier, alpinist, has opened up my consciousness to what is possible in my life. The intricate web that has been woven interconnecting interests, passions, experiences, etc. is unbelievably vast and ever expanding. There have been times of great satisfaction, joy, awe and meaningfulness as well as sadness, frustration, loss and anger. It is not good or bad. It just is what it is. Note: this post has been inspired and influenced by reading the books of Sam Harris, particularly the the latest one I read, The Moral Landscape. 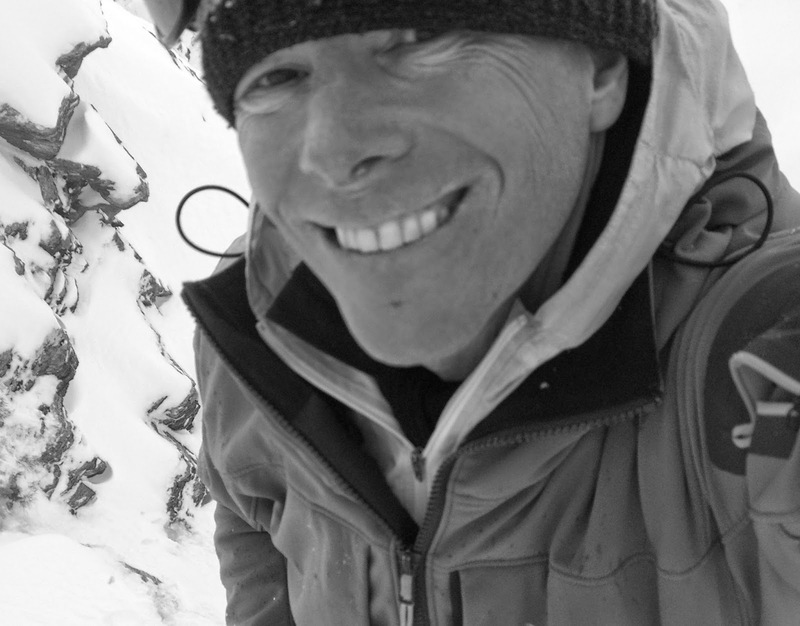 Additionally, Lewis Hyde's book, The Gift: Creativity and the Artist in the Modern World, supplied many of the themes and conflicts that I continue to wrestle with as I try to earn my living by pursuing a calling towards alpinism. (and I philosophically struggled with many years ago as a classical guitarist) However, the impetus for expressing these thoughts came from a podcast interview with Seth Godin conducted by James Altucher, and indirectly from Godin's books, The Icarus Deception and Linchpin.